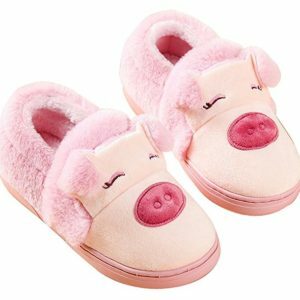 All Types of Peppa Pig Slippers - The Piggy Store!!! We all know how crazy life can be when preparing for the arrival of the baby as well for their upbringing. 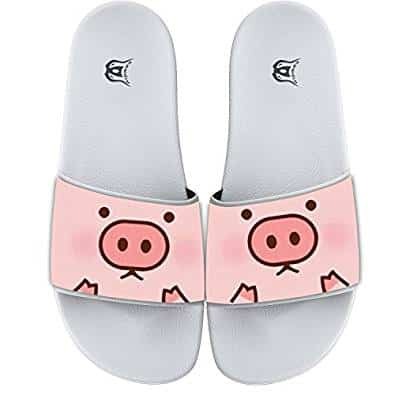 Or you are thinking something for you to make you feel good? But, what if you could finish most of the things at once? 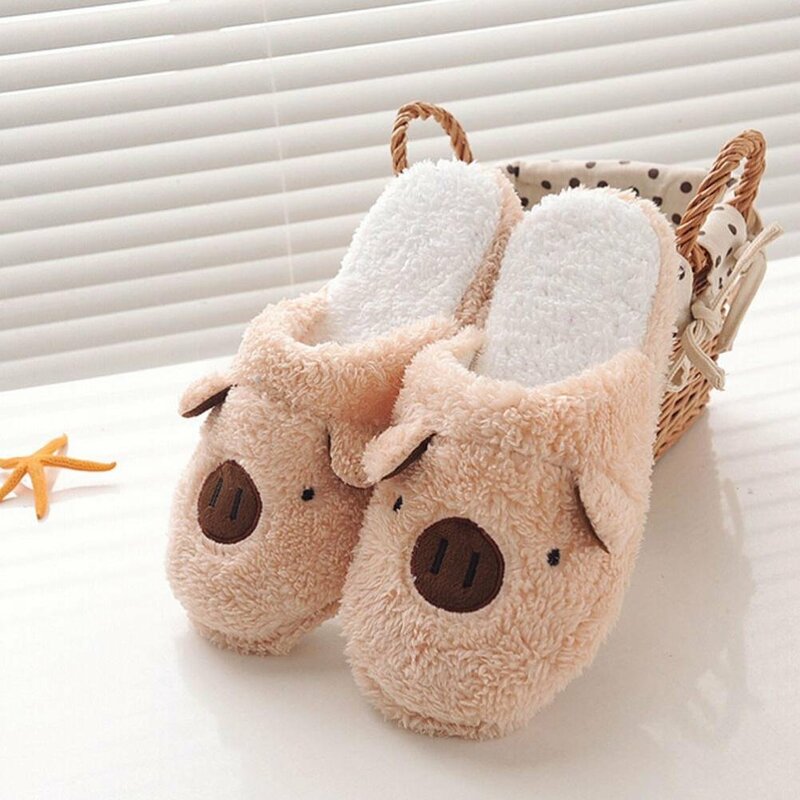 Shopping for them and for us can easily make our nerve out and we make sure to help you by offering you ultimate and adorable items. 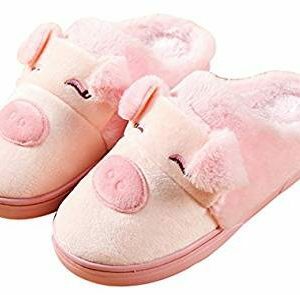 Apart from others, just try out our Peppa Pig Slippers which are specifically designed to help people to have ultimate fun, comfortable and satisfaction while wearing the same. 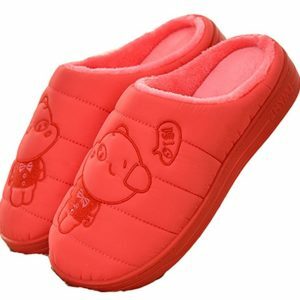 We sell the slippers, are so soft, classy and can easily be worn anytime without any fail. 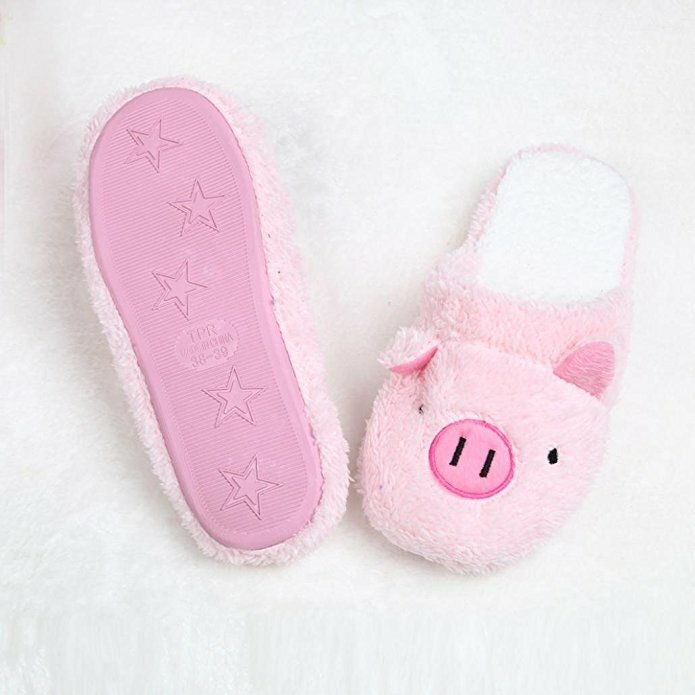 Peppa Slippers don’t only look good, but the ultimate in winter cosiness. 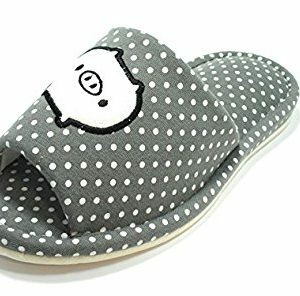 What else you need if they are super soft, fabulously fluffy, and damn comfortable to wear or we can say that they are enough you to stay in your PJ’s all day. 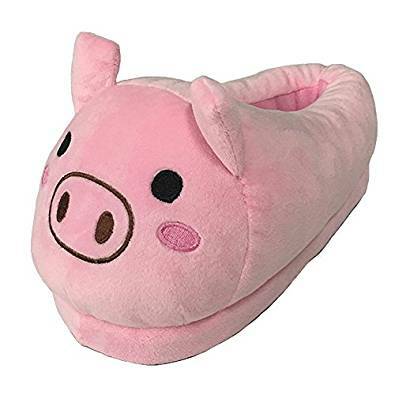 We offer Peppa Pig George Slippers – Free sizing. With the use of the spiral a baby a can easily wear the same in the home or on the move. 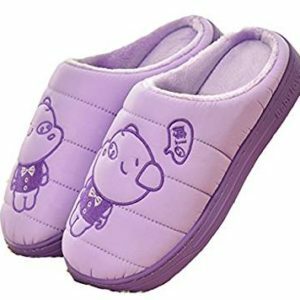 Our slippers are the best option for babies that has been designed specifically to encourage them early walking skills. Also, we have included sounds to encourage babies to enjoy using their senses and to learn to explore more and more. 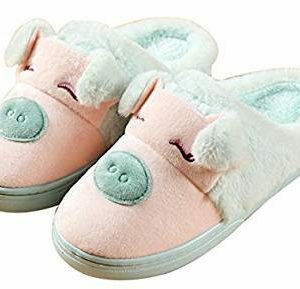 Boys Peppa Pig Slippers and the same range of products are value for money, lightweight and durable enough as well as these slippers are easily washable any time using hands. 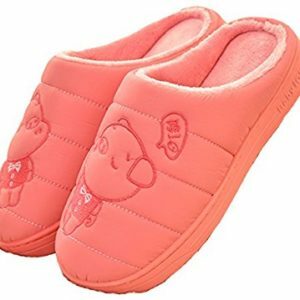 We have a large stock of the same and we make sure to offer you very genuine products, along with other various facilities to take your shopping experience with us to another level.